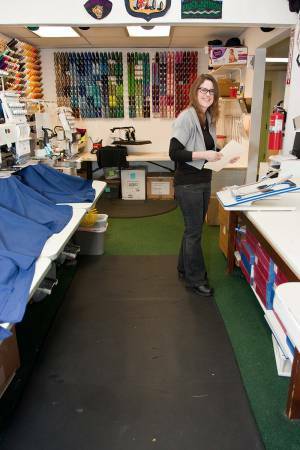 Ortho Mats were created to provide maximum relief to anyone performing a stand-up job task. Why Choose Ortho Mat® Products? Bend Embroidery In Pilot Butte Medical Center 2275 NE Doctors Dr #4, 97701 (541) 241-5582 Click here to Follow Us on Facebook! To map our location, click here.